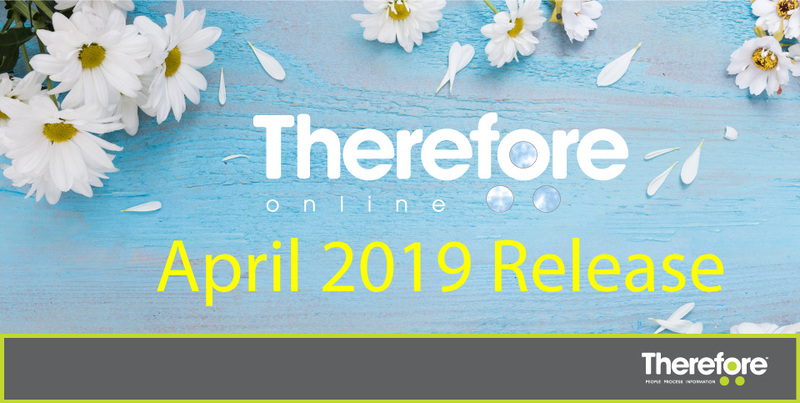 The April Update of Therefore™ Online is coming soon! This update will be released in the first week of April. Create single sign-on experiences by integrating through open standards based on JWT, OAuth 2.0, and OpenID Connect. Pre-built connections to Azure Active Directory and Okta let you jump-start your integration so you can quickly streamline your work with Therefore™. JWT Tokens: JSON Web Tokens form the foundation for OAuth 2.0 and OpenID Connect. They can also be used to integrate directly between a third-party app like an ERP system and Therefore™. OAuth 2.0: An open authorization standard that lets users grant permission to an application to act on their behalf. OpenID Connect: An open authentication standard on top of OAuth 2.0. Using this standard in Therefore™ Online, users can enjoy a single sign-on experience through Azure Active Directory, Okta, etc. Once authenticated, users can sign in to Therefore™ without needing to enter their credentials separately. Create PDF or Office documents based on templates. Document Types: Office and PDF templates. Workflow: New documents in Office or PDF format can be created automatically as part of a workflow with no manual input required. Index data is mapped to fields within templates to produce a new document. Use Cases: Orders, quotes, invoices, or any process that requires a template-based response or result. Configurable notifications for approaching storage limit. Pop-up notification within clients to notify admins and opted-in users the system is approaching the storage limit. E-mail notifications can also be configured. But that’s not all! Check out the latest release notes for a full list of changes in the April 2019 Update.